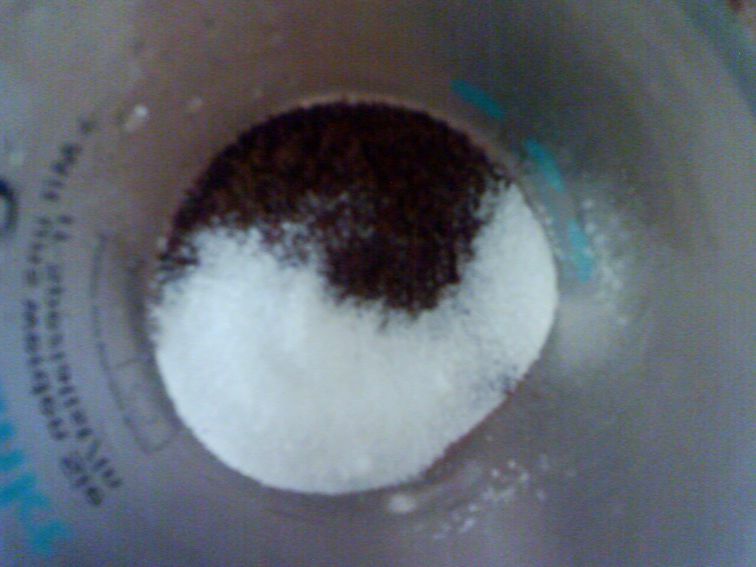 Turkish coffee and sugar in a mug, waiting for boiling water. By coincidence they formed a Taijitu. Türkischer Mokka und Zucker, die in einer Tasse auf das kochende Wasser warten. Wie der Zufall so spielt, formen sie ein "Yin und Yang". This photo was uploaded on February 02, 2006 at 10:22 AM.